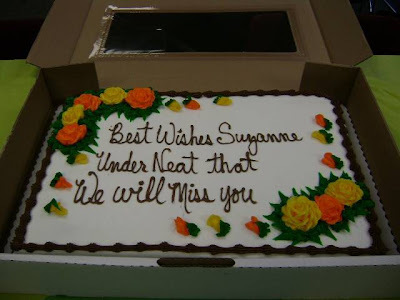 OMG THOSE STUPIDDD WALMART PEOPLES FULKCED IT UP!!!!!!!!! THEY" are R TEH DUMB! THEY MAKLE MINIMUNM WAGES! WALMART IS CHEAPSHITS! WALMART PEOPLE R THOMOSEXUALS! WALMART IS PART OFT TEH EVILZ EMPIRE!